would آپ make out with Jim carrey? چنیں پرستار: yes! i would love it! yes! i would love it! How many شائقین are worried about Jim's broken heart? I am. I hope he know there is still love and life left for him in this world. What is your favourite Jim Carrey movie? 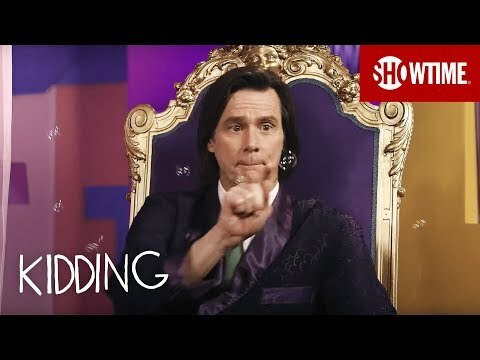 does anyone know all the فلمیں Jim Carrey has been in? Does any Jim C شائقین have twitter? Here is a فہرست of why I like Jim Carrey. 1. He does stand up comedian and is good at it. 2. He plays wacky charcthers like Stanley Ipkiss from The Mask, Bruce Nolan from Bruce Almighty lol, and other hilarious charcthers. 3. Serious roles are a no no for him as his too boring for those kind of roles. 5. His hilarious in almost every movie I saw him in. 6. He makes me laugh all the time. 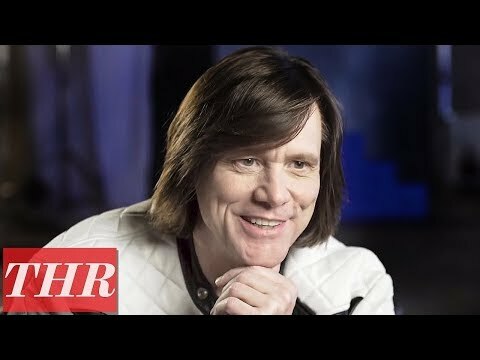 THR chats to Jim Carrey! August 2018.
a link گیا دیا کر شامل: Jim Carrey's Kidding series launch billboards in L.A.
Jim Carrey nominated as "Funny Man" Big Daddy!